One of my New years resolutions this year was to be better at remembering to put on perfume. It's just something I would always forget, since I usually get ready while still wearing pajamas, and out on my clothes later. 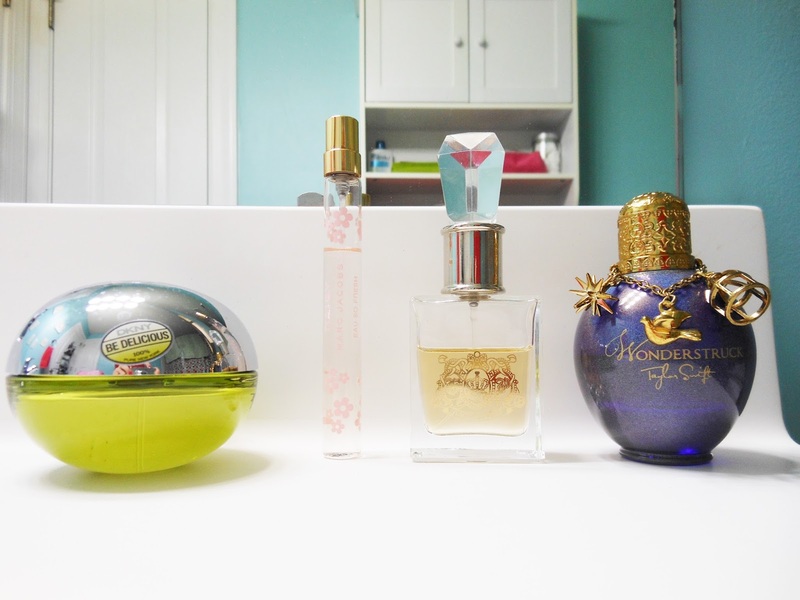 But I have definitely been ding better with it lately, so I thought I would share my favorite scents with all of you! 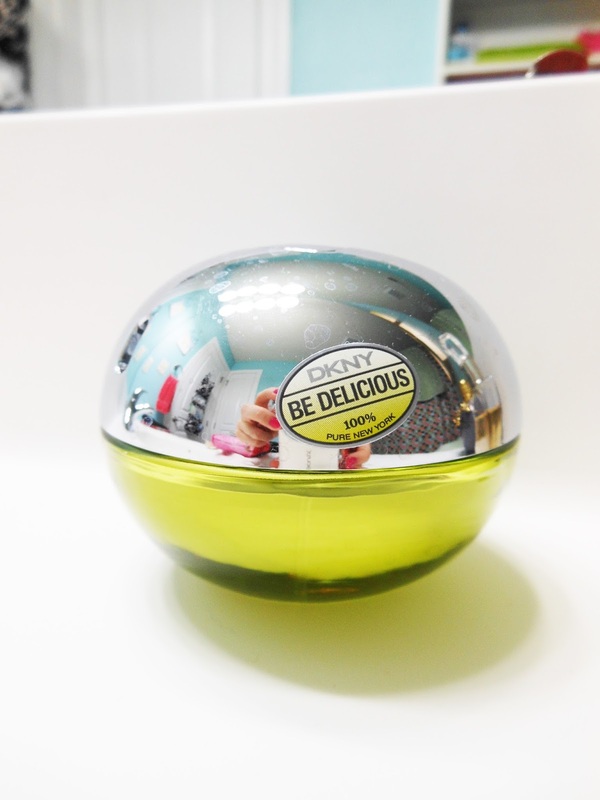 DKNY Be Delicious is probably my absolute favorite scent. I've been wearing it for a couple of years now, and my always go-to. It's fruity without smelling like a little kid body spray, and surprisingly refreshing! Definitely brings the spring and summer around even when it's freezing rain outside. Daisy So Fresh by Marc Jacobs is my newest (aka got it for Christmas) and I already love it! My dad comments every time I wear it how good it smells, so obviously it's a winner! 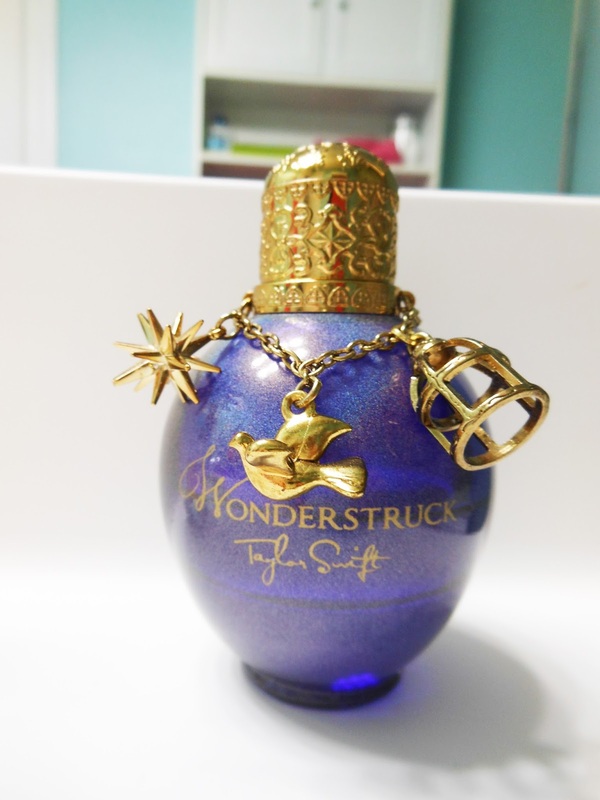 It's described on Sephora as being "more fruity, more bubbly, more fun" then the original fragrance, and I agree! I actually wasn't a fan of the original Daisy, so this variation is perfect for me! I do the same thing - I get ready, then I get dressed and completely forget about perfume. 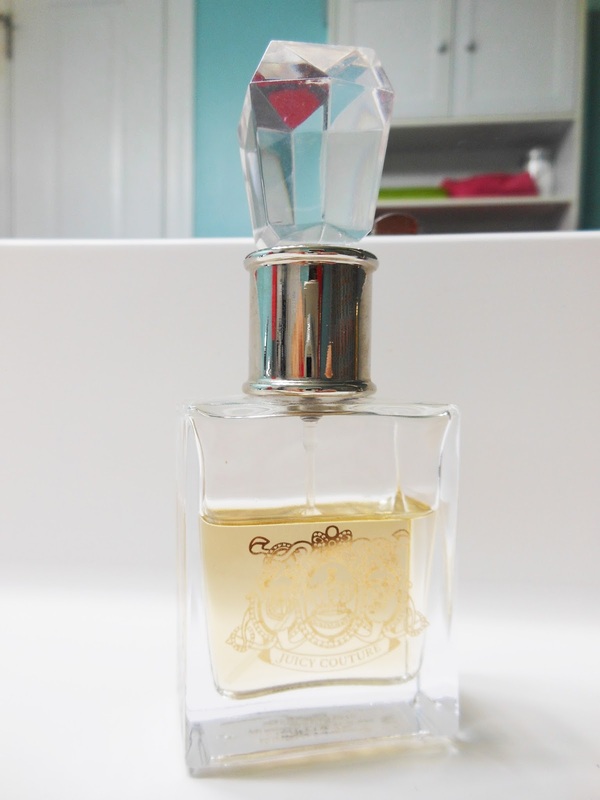 I don't wear perfumes anymore, but when I did I was obsessed with Angel! Many of my friends wear Marc Jacobs Daisy.. I have to say I adore that scent! Love the Viva La Juicy perfume!! I have 3 Juicy Couture scents and I love them all. I'm the complete opposite of you, perfume is one of the first things I think about when planning my outfit for the day. Ha I am the same way with perfume. I always try to remember, but somehow never manage. Marc Jacobs Daisy is BY FAR my absolute favorite perfume out there. It is so fresh and girly. 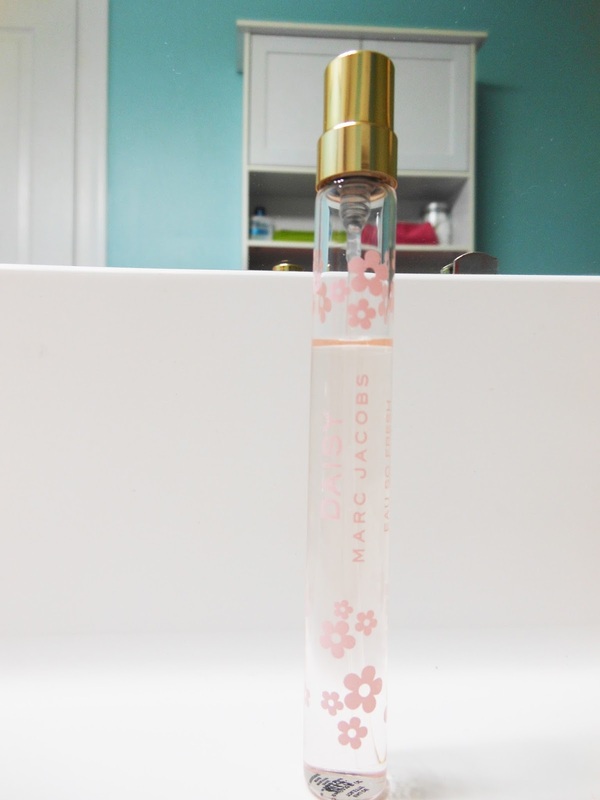 Always a fan of marc Jacobs daisy! Great scents!